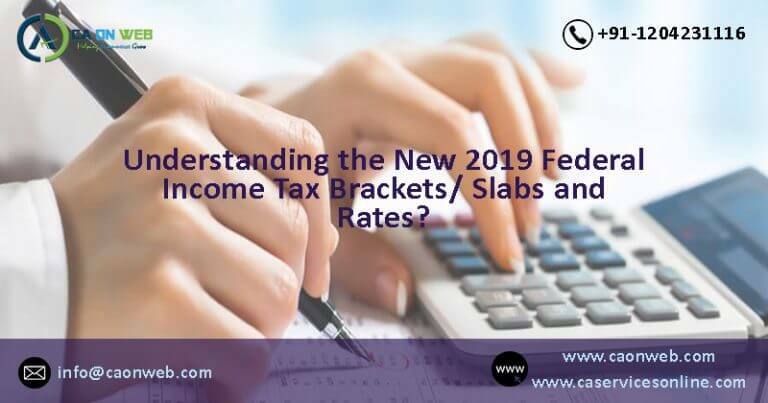 Understanding New 2019 Federal Income Tax Brackets/Slabs and rates? Surcharge- 10% of the income tax amount, where the total income exceeds ₹50 lakh up to ₹1crore. Surcharge- 15% of the income tax amount, where the total income exceeds ₹1crore. Surcharge- 7%, where taxable income is more than 1Cr. but less than 10Cr. Surcharge- 12%, where taxable income is more than 10Cr. 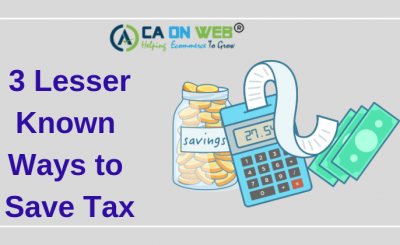 If you have gross total income exceeding the basic exemption limit during the previous year, then you must do online ITR filing in applicable income tax return form on or before the due date of ITR filing. ITR due date of Online Income Tax Return filing for FY 2019-20 is 30th September 2020 for Company, a person other than a company whose accounts are required to be audited and a working partner of a firm whose accounts are required to be audited. And, ITR due date of Online Income Tax Return filing is 31st July 2020 for any other person. Where a person furnishes the return of income after the due date of ITR filing or does not furnish the return of income than the simple interest of 1% per month or part of the month is payable. 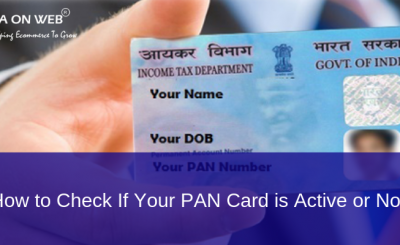 However, if he has paid taxes in full on or before the ITR due date interest is not levied. Where a person fails to furnish a return of income within the due date of ITR filing he shall pay, by way of fee, a sum of ₹ 5000, if the return is furnished on or before the 31st December of the A.Y. and ₹ 10000 in any other case. However, if the total income of the person does not exceed ₹ 5 lakhs, the fees payable shall not exceed ₹ 1000. You can do online income tax return filing either yourself or take help of professionals. 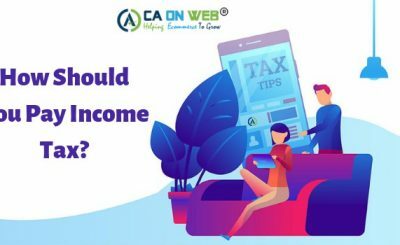 For any queries and services relating online income tax return filing, you can contact professionals providing services of ITR Filing through CAONWEB.